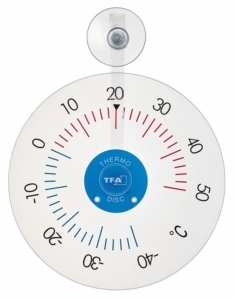 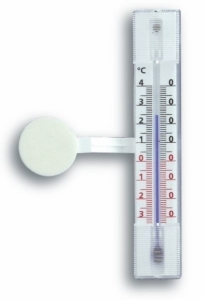 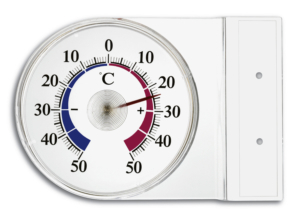 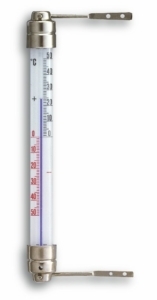 With this window thermometer, in clear functional design, you always have the exact outdoor temperature in view! 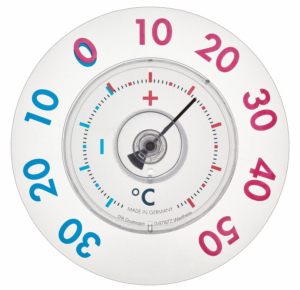 Simply place the holder in the correct position on the window frame outside and mount it using the screws or adhesive film provided. 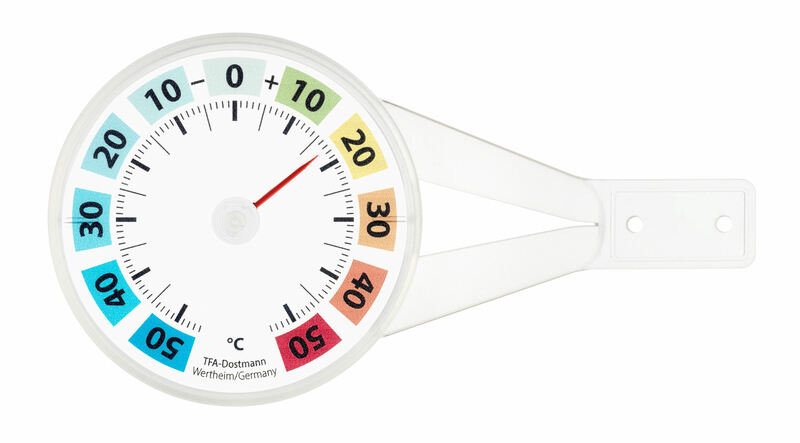 The colour-coded degrees on the transparent scale are easy to read without blocking the view from the window.